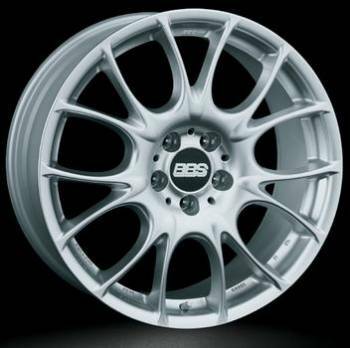 BBS offer the CK in many different fitments for European and other vehicles. Strong, stylish, and modern, the CK is a great match for your BMW. Offers excellent big brake clearance. Brilliant Diamond Silver, Ball Polished, or Anthracite Finish! !